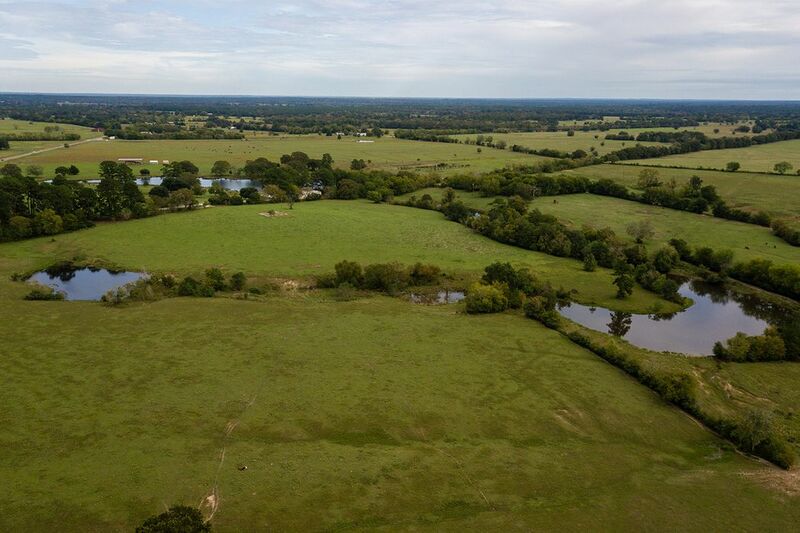 Fm 1280, Lovelady, TX 75851 | Martha Turner Sotheby's International Realty, Inc.
Property frontage on FM 1280. 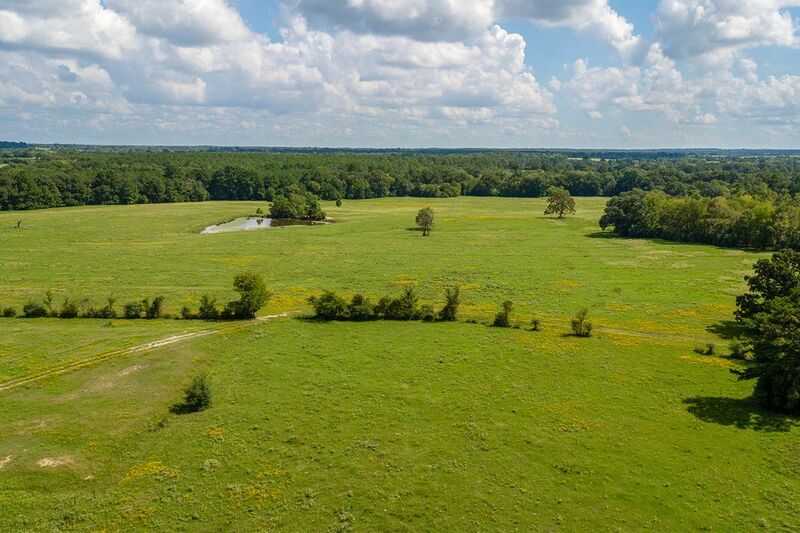 Ranch/farming land available in Pearsons Chapel of Lovelady, Texas in Houston County. 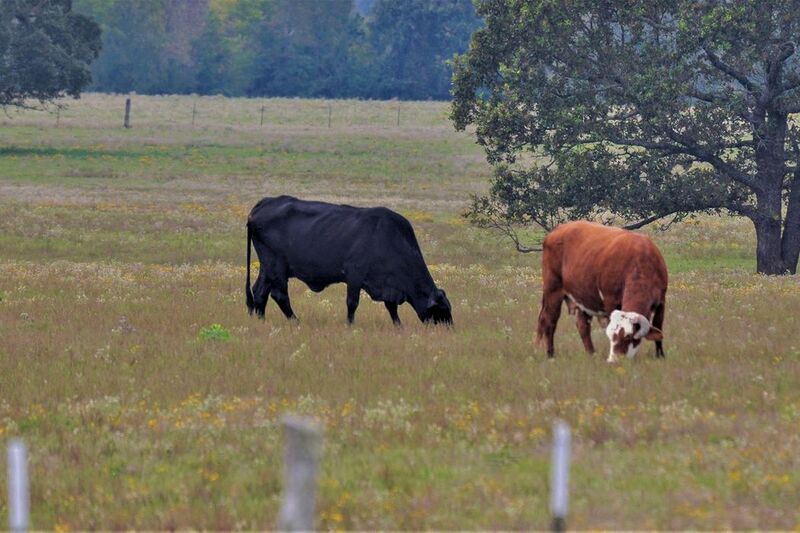 Native grasses support livestock grazing. 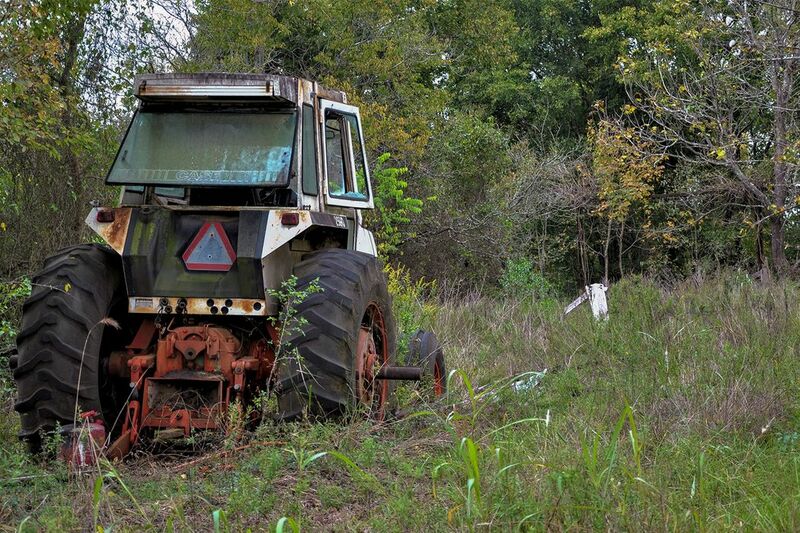 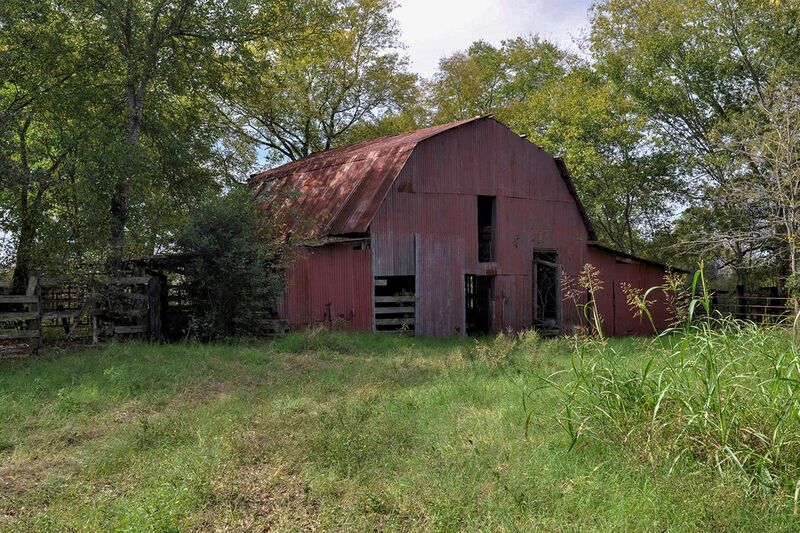 Property is located about 100 miles from Houston, Texas. 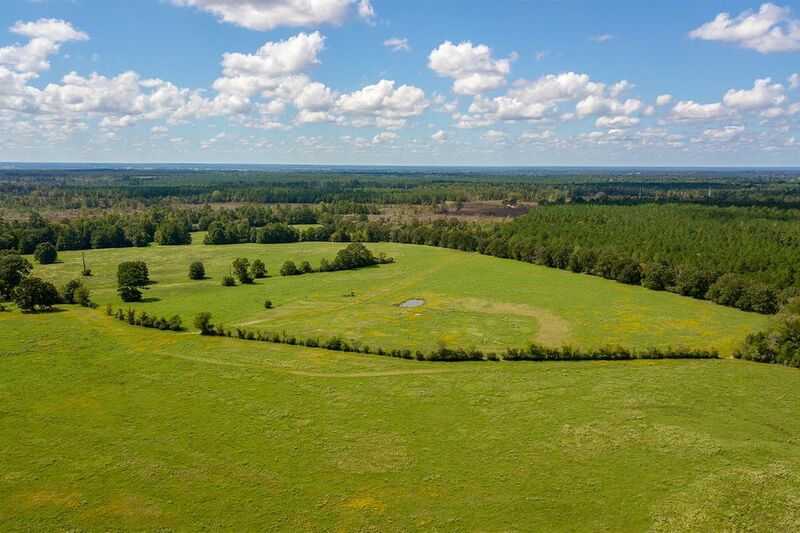 Known as Pinecroft Angus Farm, the family's original barn adds rustic charm to this large, rare track or land. 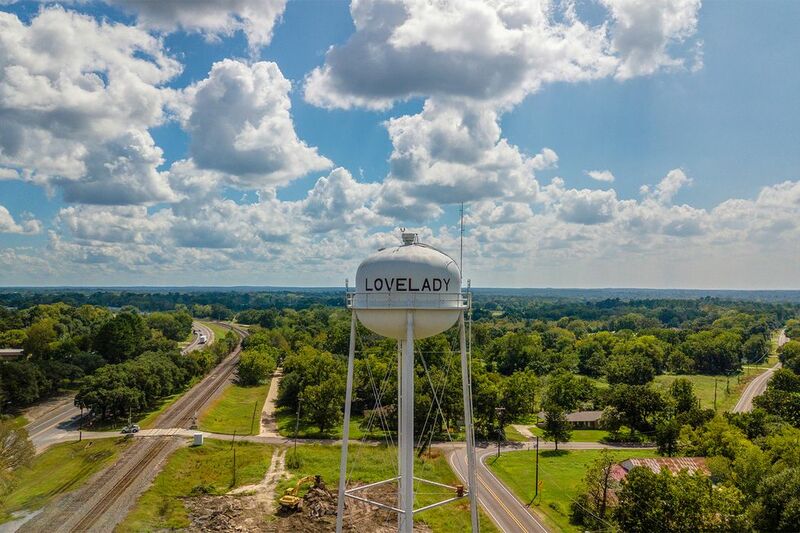 Lovelady was originally established in the 1870's as a railroad town. 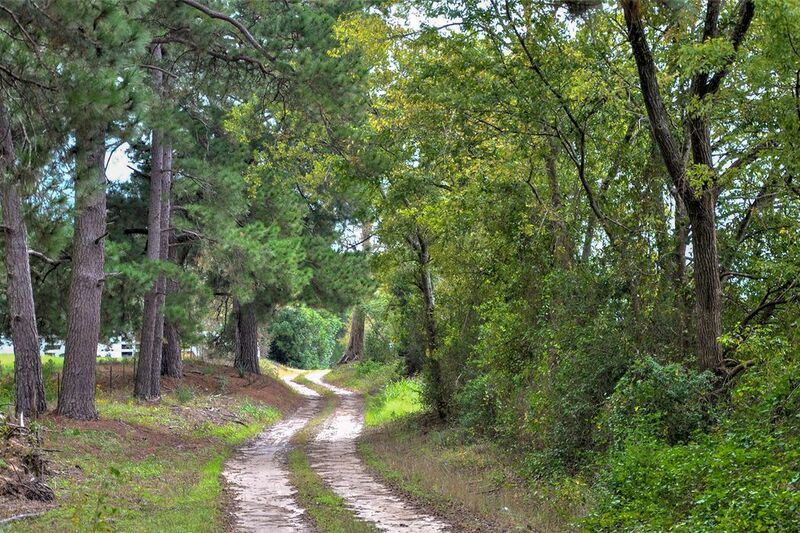 Beautiful nature away from city life. 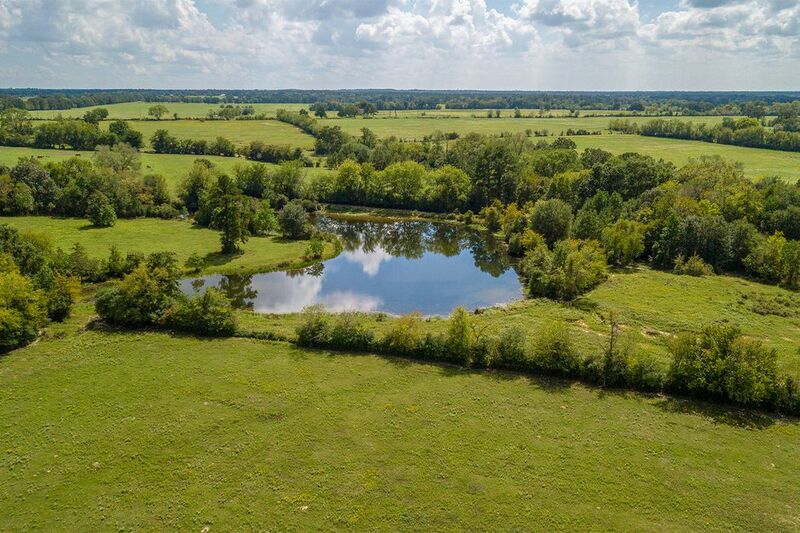 One of the large ponds located on the property. 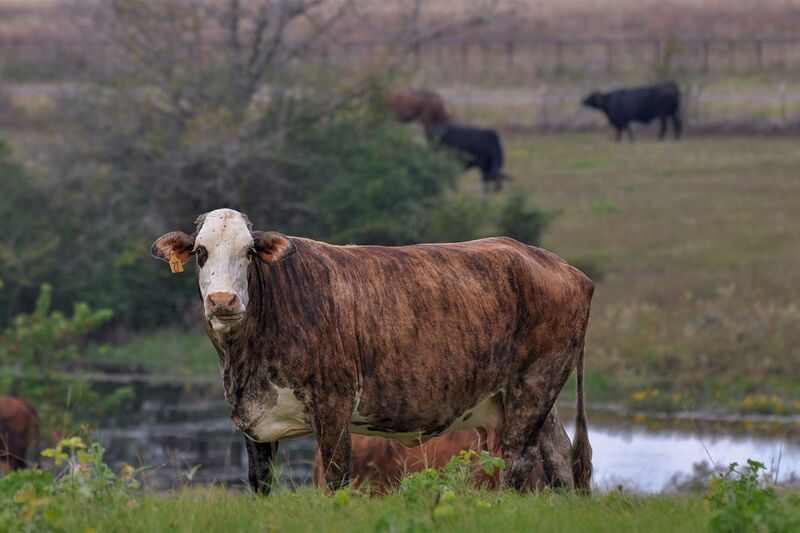 This is only one of several different ponds that livestock can use for a watering hole. 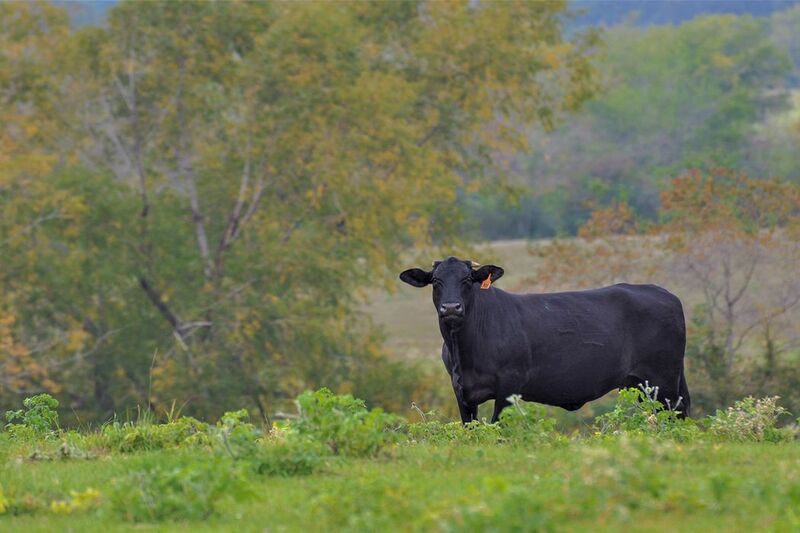 Several cleared pastures support expansive livestock grazing. 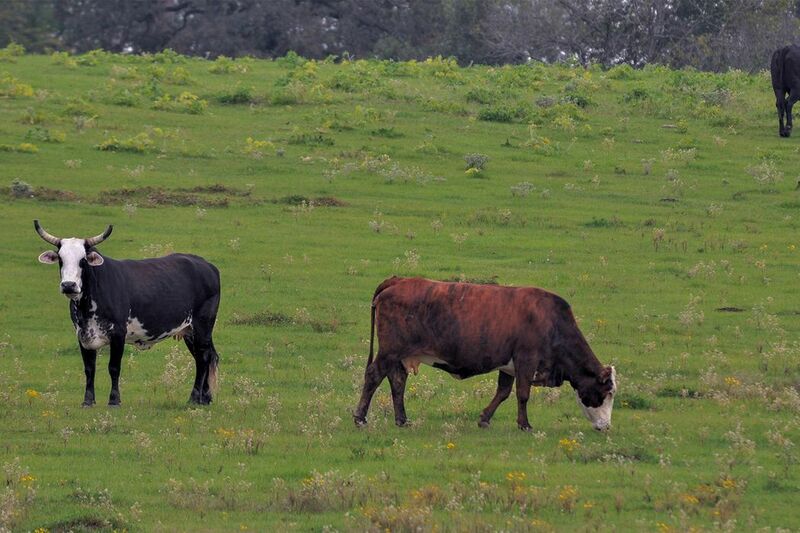 Great setup for cattle grazing. 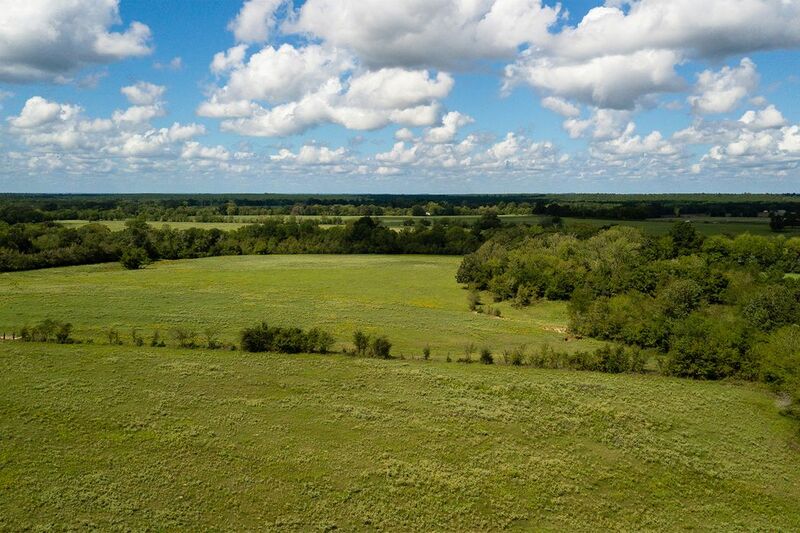 Land located close to Crockett, Texas. 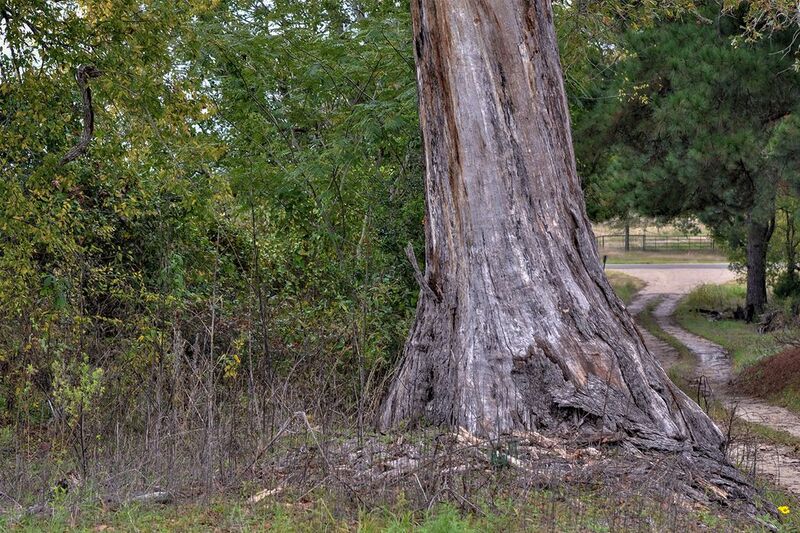 Approximately 14 miles. 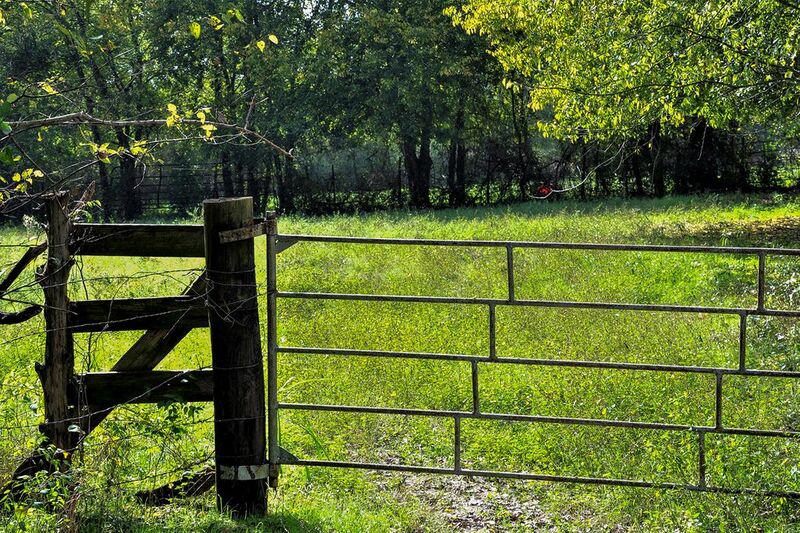 Some areas are fenced in with private gates and cattle guards. 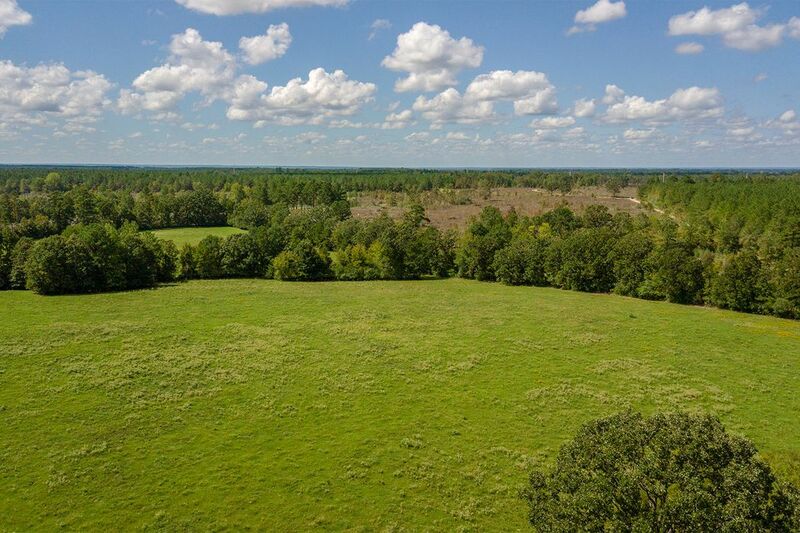 Partial wooded areas with beautiful hard woods scattered about the land. 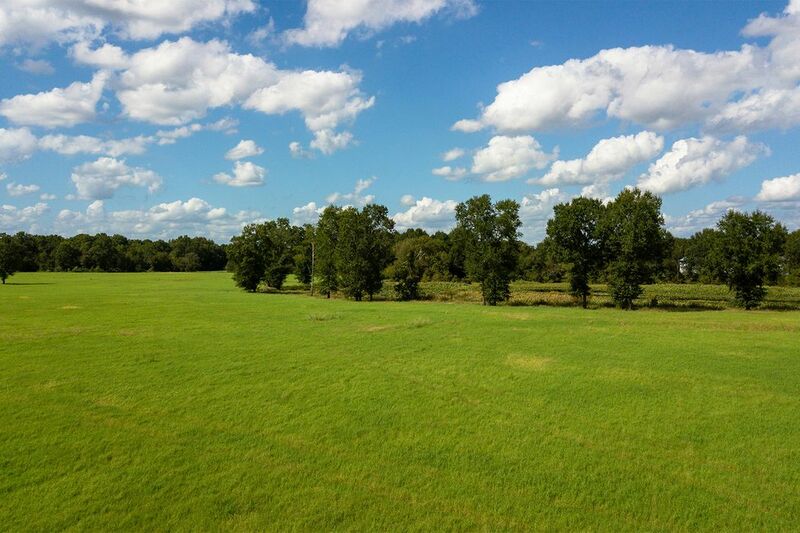 Slight rolling topography lined with trees. 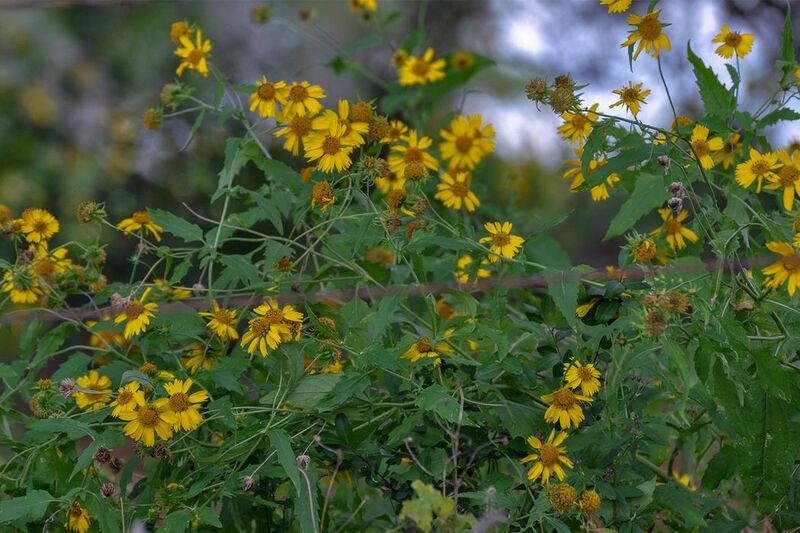 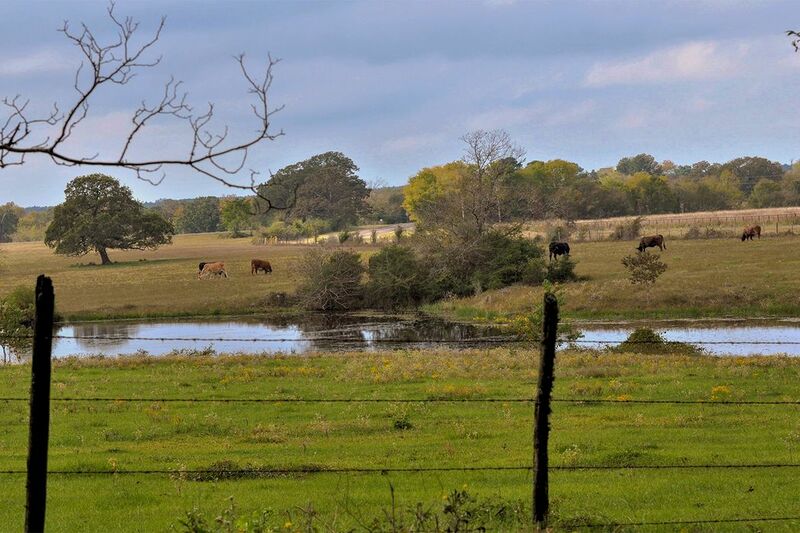 Lovelady, Texas is the perfect place for a peaceful country lifestyle. 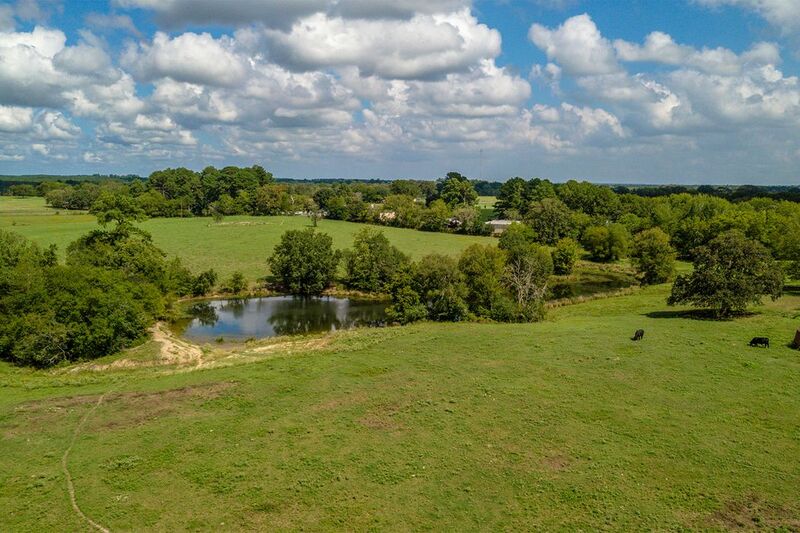 Great setting for a family farm. 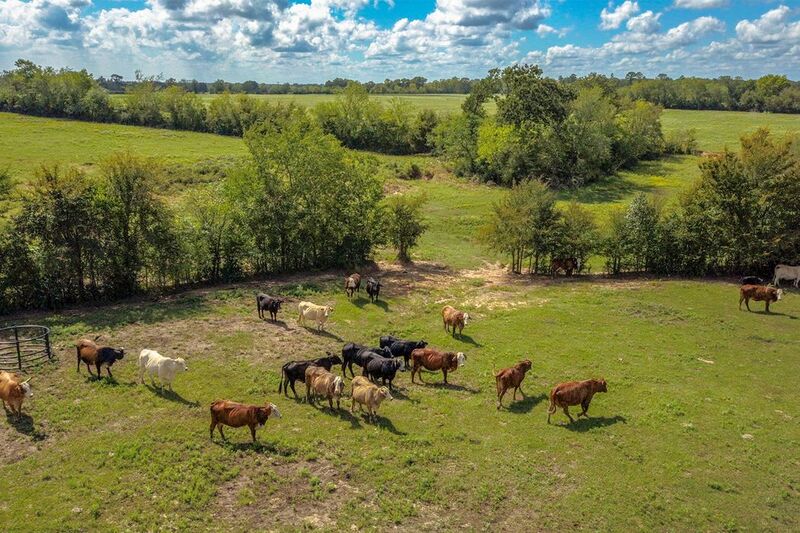 Perfect spot for your Lovelady ranch. 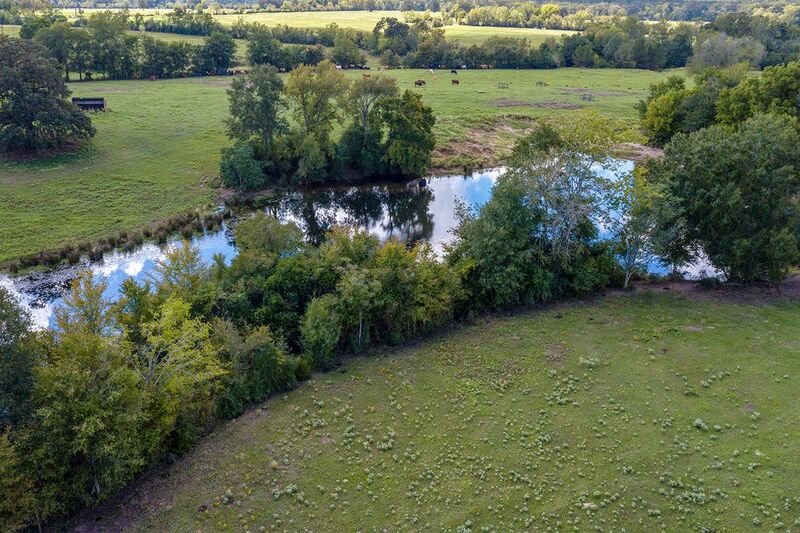 Native grasses and multiple tranquil ponds. 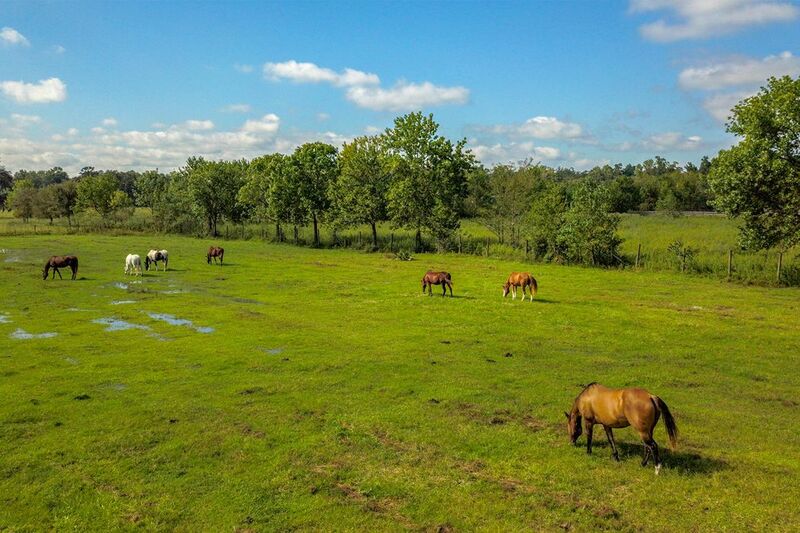 Spectacular place to call home. 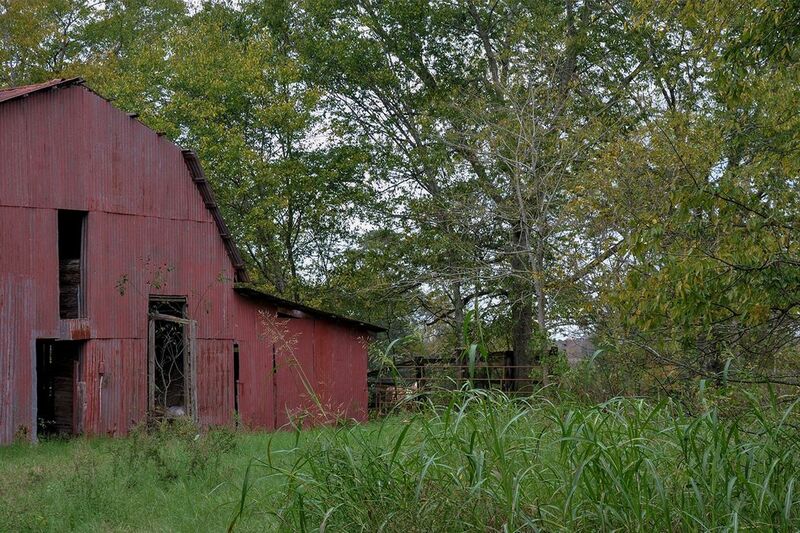 Picturesque places found throughout the land. 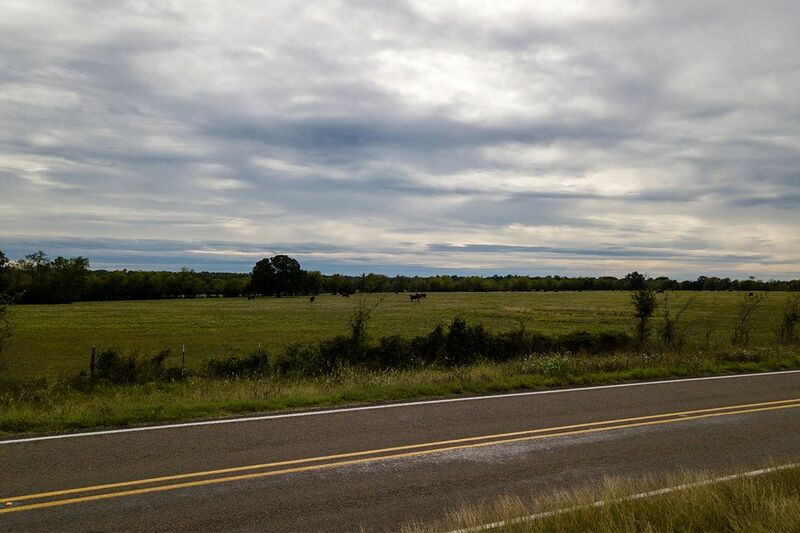 Approximately a half acre of road frontage along FM 1280. 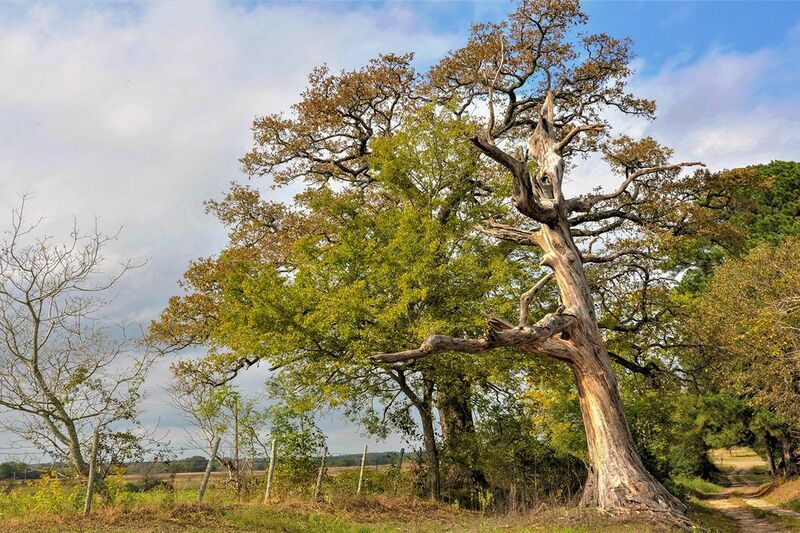 Past the looming oak, wise in it's years, down a dusty country road, is approx. 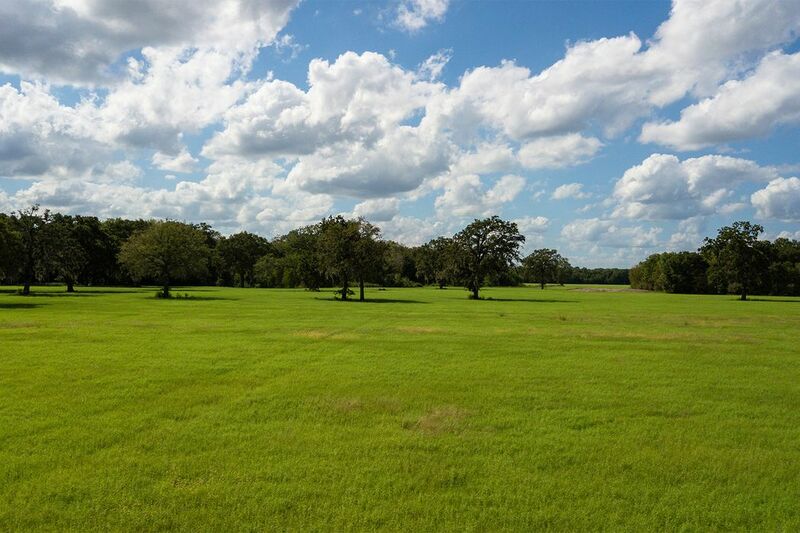 1,388 acres of rolling green pastures. 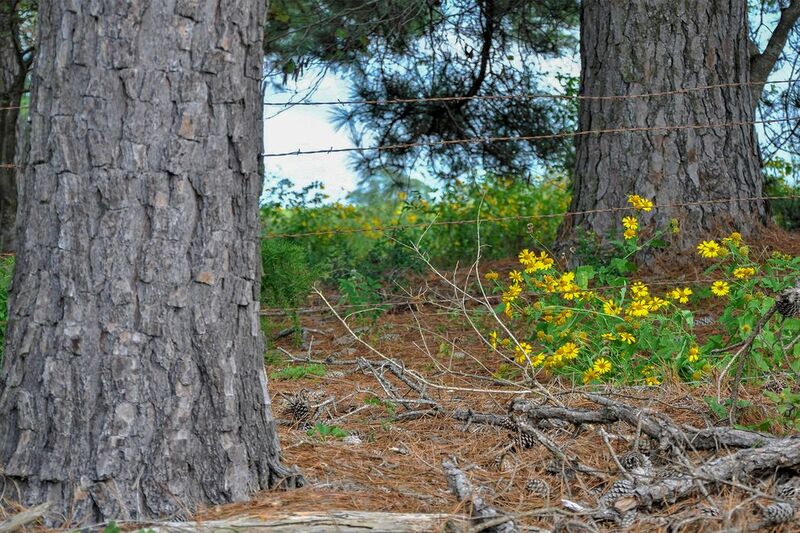 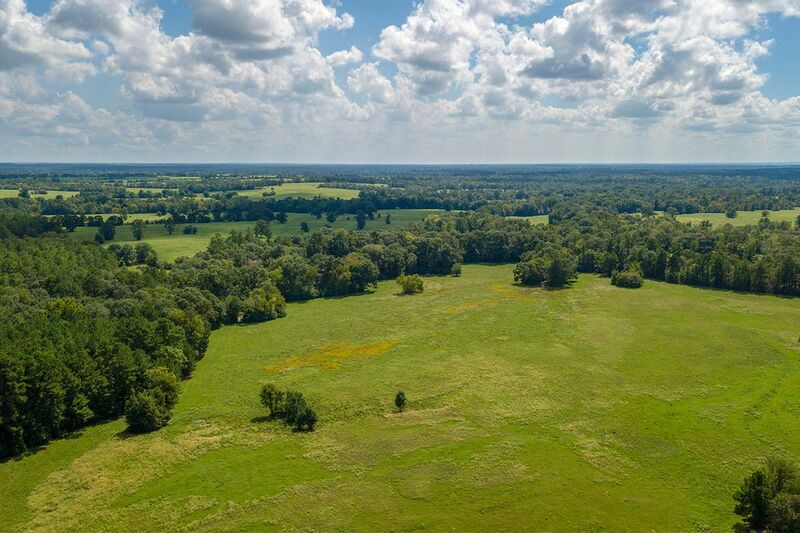 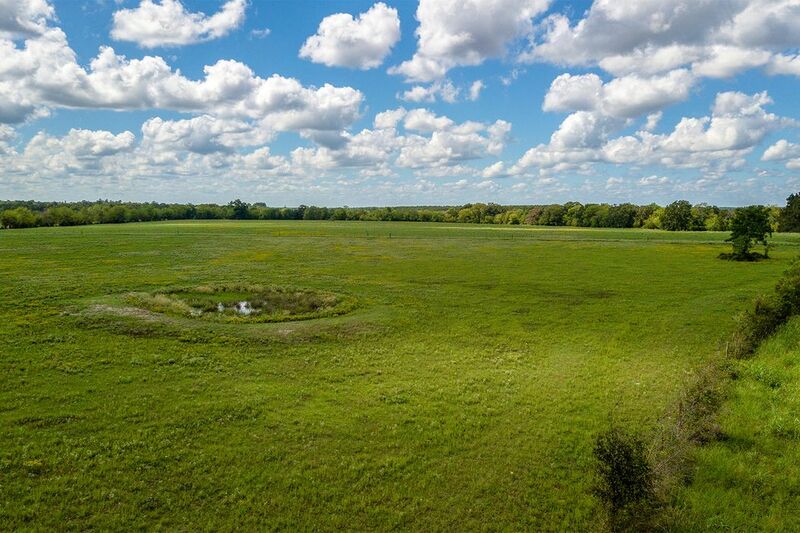 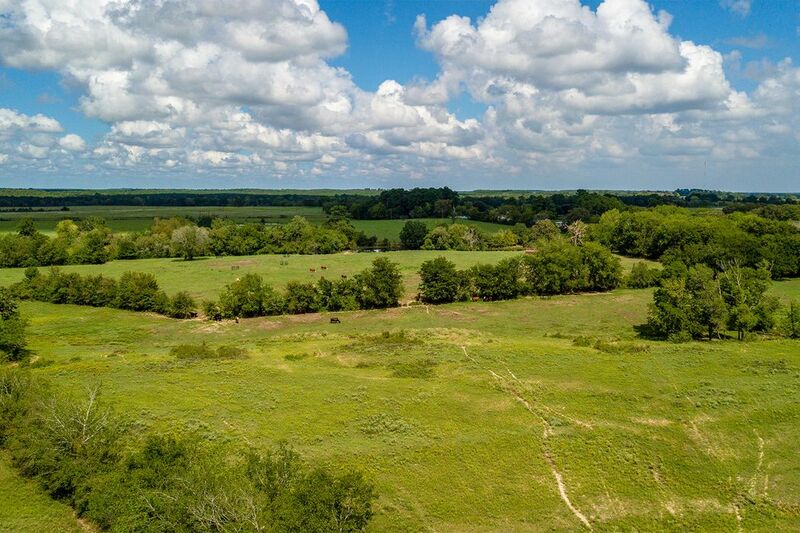 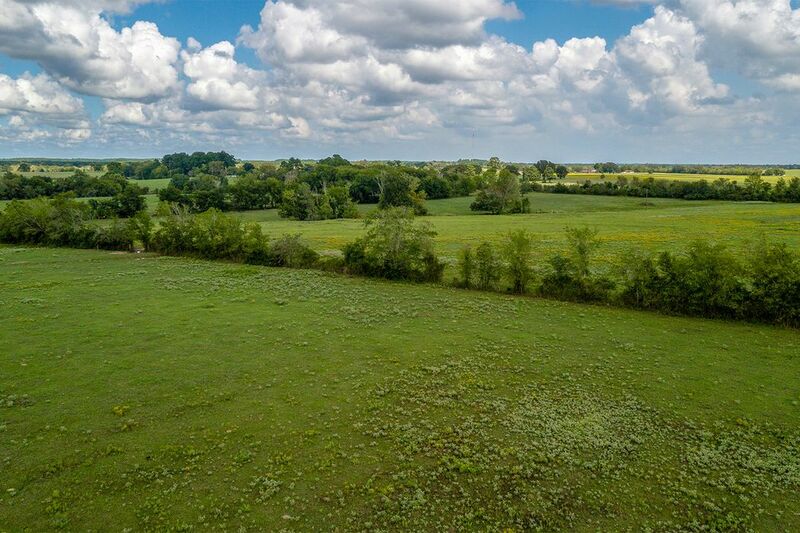 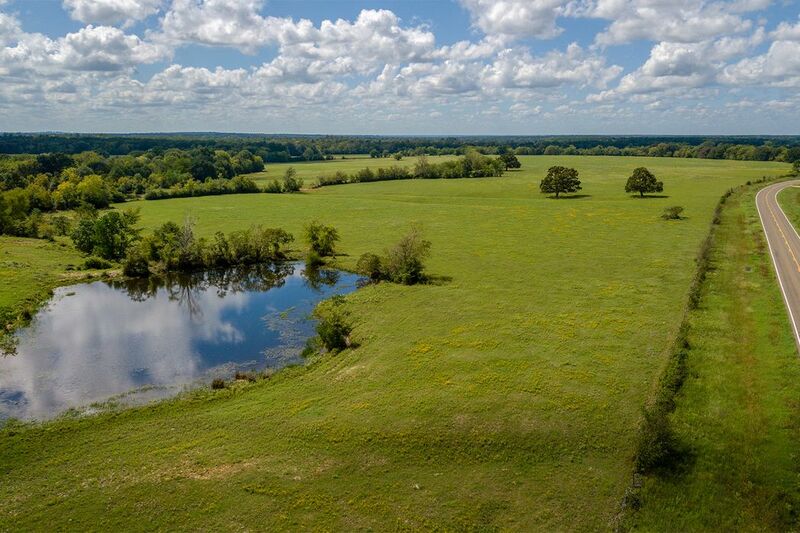 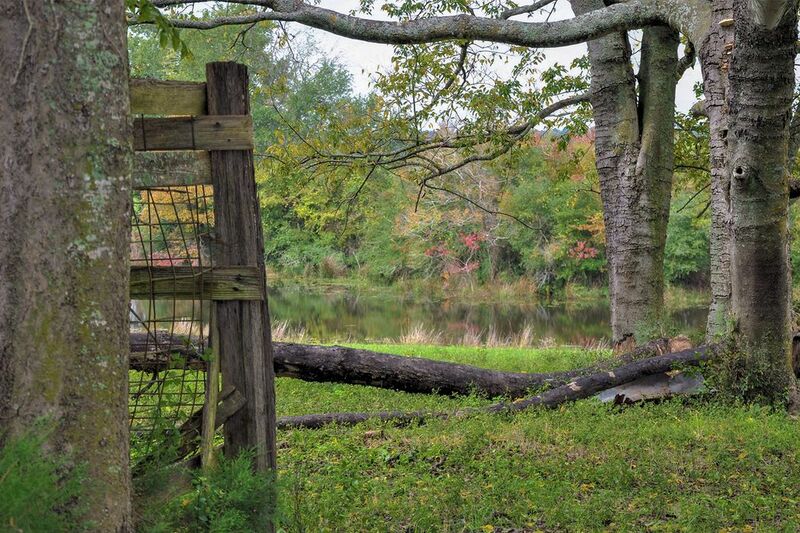 This picturesque acreage is located in Lovelady Texas off of FM 1280, 7 miles west of SH 19 and 2 hours north of Houston. 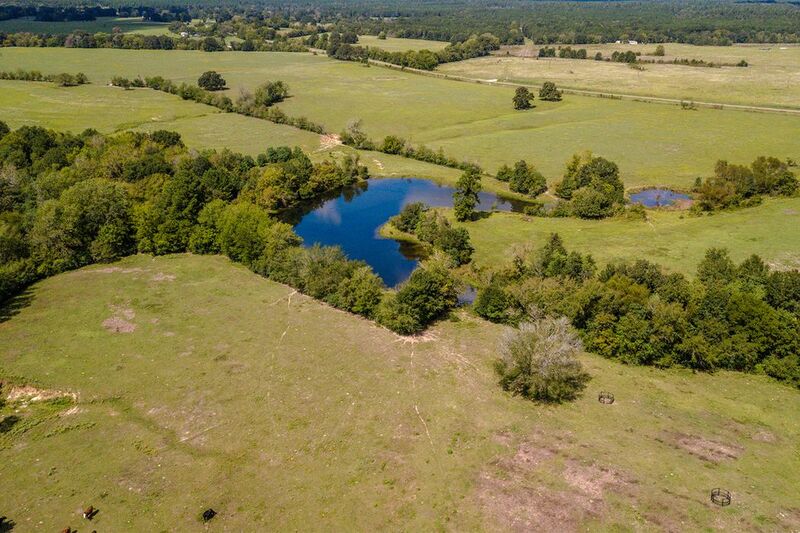 Native grasses and multiple tranquil ponds set the tone on this beautiful ranch land. 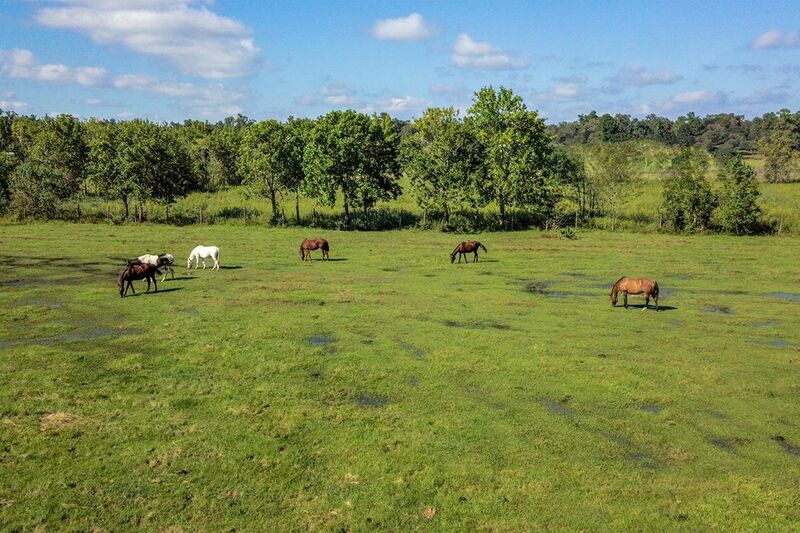 This property is perfect for ranching, hunting and escaping the city bustle to enjoy the small town country feel. 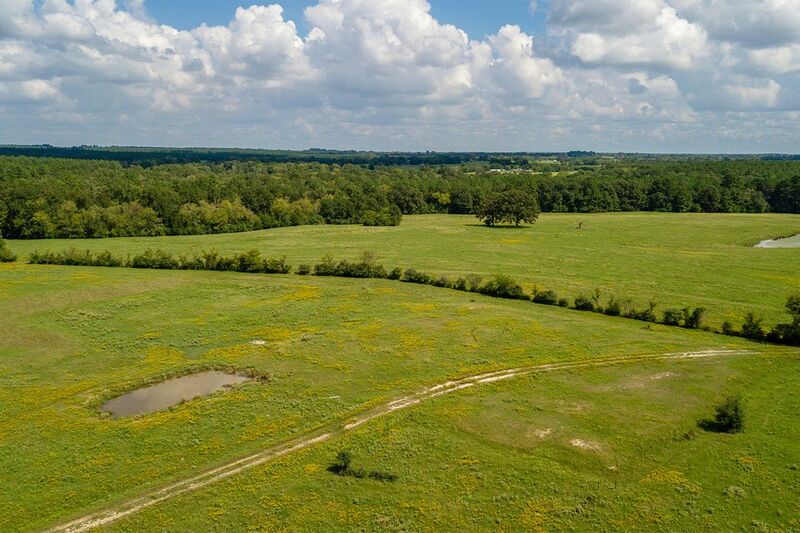 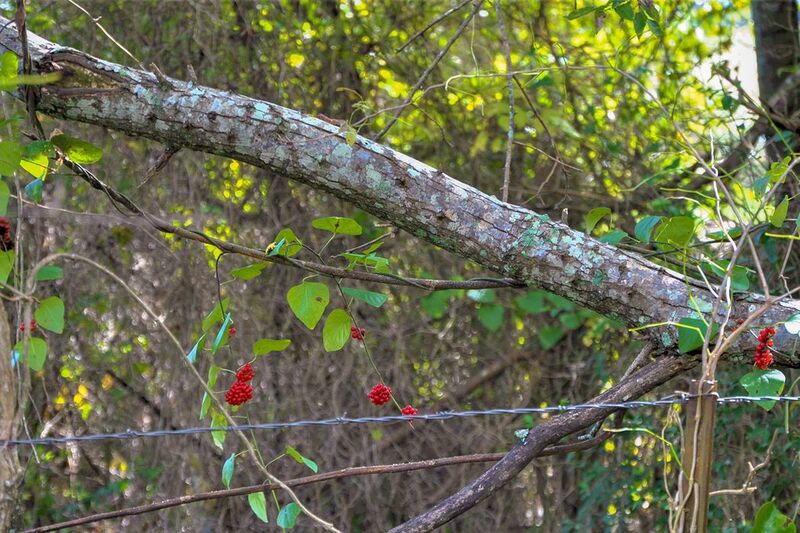 Partially wooded with beautiful hardwoods and boasting approximately a half acre of road frontage along FM 1280. 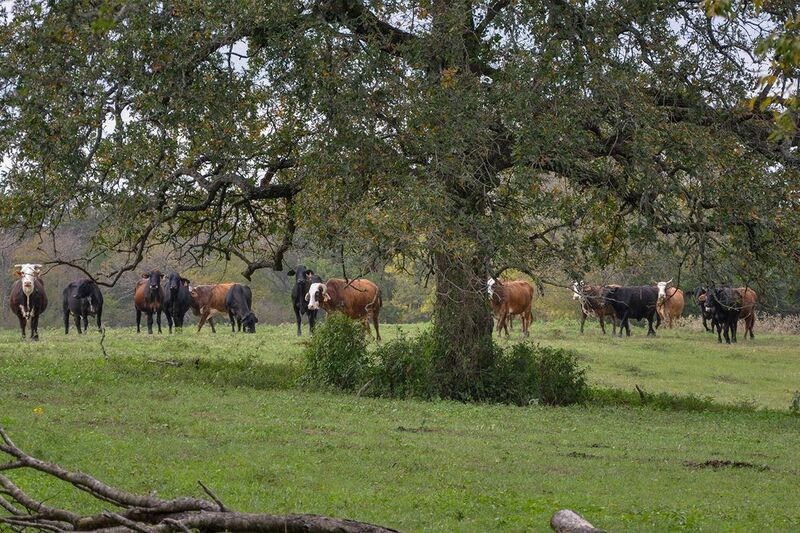 The acreage has electricity, 2 water wells and currently has a hunting and cattle lease. 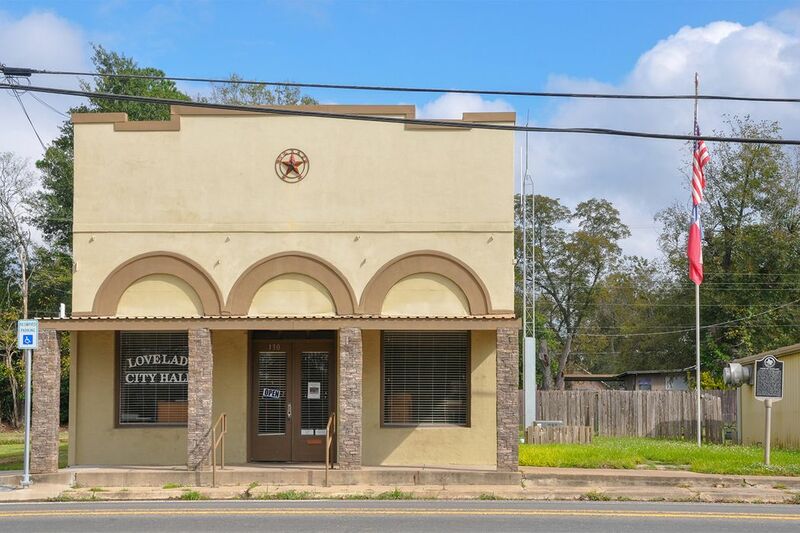 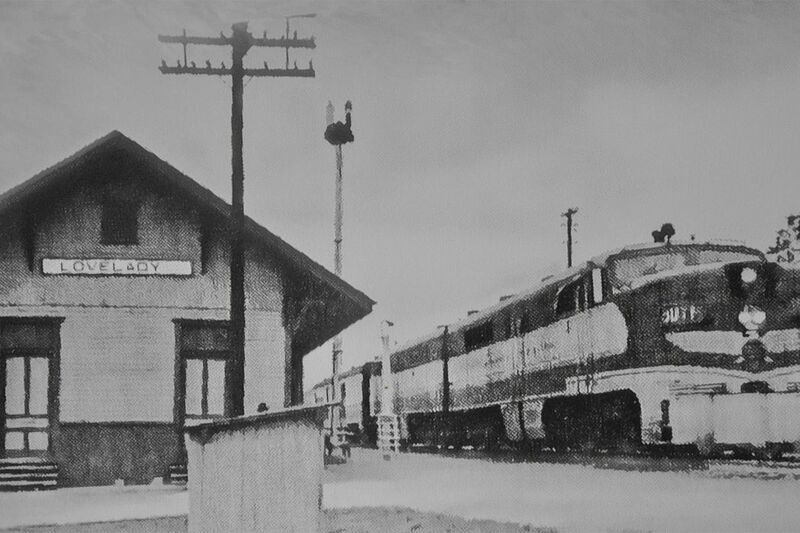 The town of Lovelady was originally founded in the 1870s by investors of The Houston and Great Northern Railroad, which soon then prospered to a marketplace and shipping point. 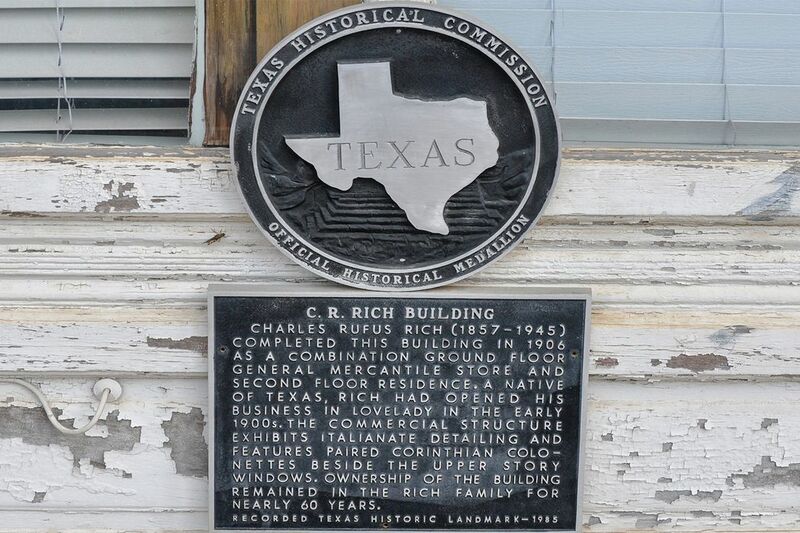 It is located 14 miles to Crockett and equal distance to Trinity. 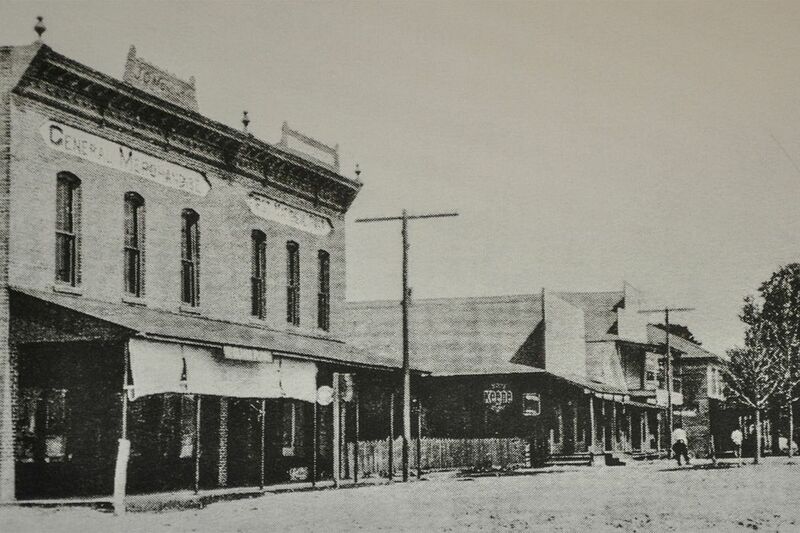 Shopping can be enjoyed in these near by cities in addition to their annual November event of "Christmas on the Square."